Begin your book publishing journey today! There's a package available for every author who wishes to self-publish a dazzling and unique book. See Packages below! Unlike Xlibris and many other 'cookie cutter' self-publishing companies, we do not design books based off of a few templates. Choose any layout desired for your book just indicate your book's design desires in the Book Formatting Form. 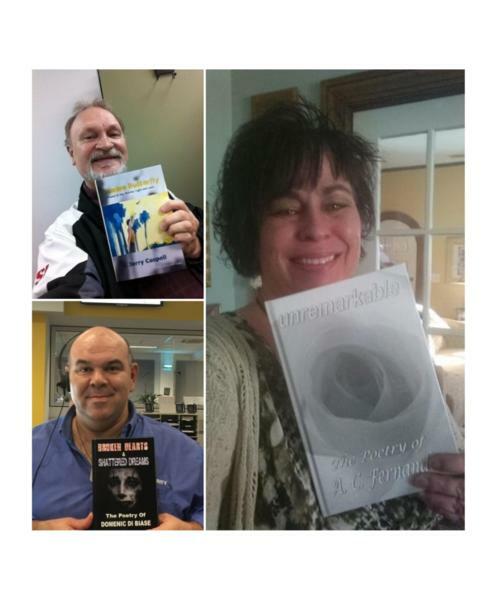 We guarantee, if you can find a lower price at any other self-publishing company, delivering the same quality, for the same service, we will match that price! All books published are Print on Demand which means no contract is necessary to purchase a bulk amount of books. ​We are NOT a Vanity Press. We are a Self-Publishing Company. We have been in business for 4 years and have published over 50 books. See Truthbrary Bookstore. You can trust us to deliver quality work as many other authors have. See Customer Testimonies. ​We will NEVER publish your work without your permission and YOU own ALL the rights to your book NOT us. See our 'Terms & Conditions'. Purchase copies of YOUR books at YOUR convenience! POD Printers available all around the globe from Australia, Germany, UK, Japan to the US. How to Order Books. Book Royalties earned are paid to Authors Bi-Annually. See 'Bi-Annual Book Royalty Terms & Conditions'. How much royalties will I earn? You can be holding YOUR book in YOUR hands, in as little as 90 days!